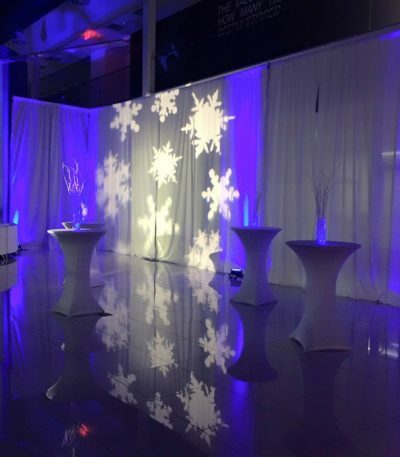 Fiesta Solutions Event Draping works with many corporations and individuals to add the special touch to any venue, We can drape your room and go from Ordinary to Extraordinary. 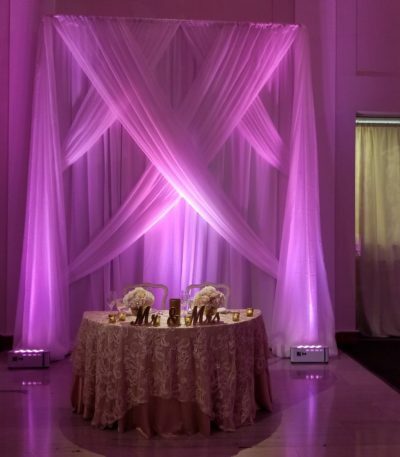 Event draping/ wedding draping decor may very well be what you are looking to add special atmosphere to your event. 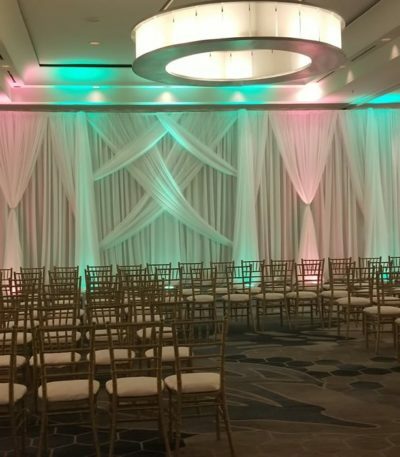 We carry many different style of drapes depending on your event needs. 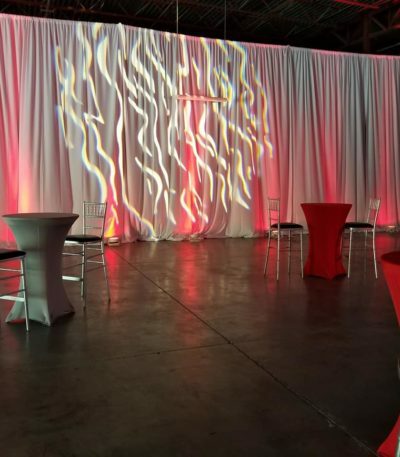 We have drape small ofices to airplane hangars and warehouses we are your drape experts. ! 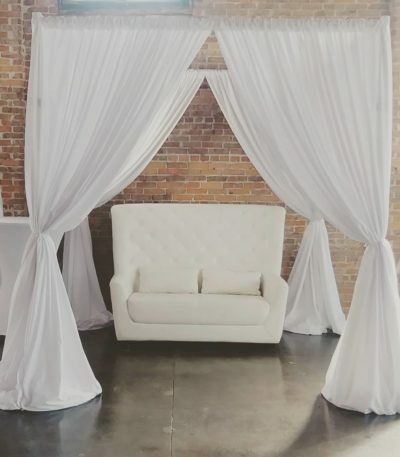 We have Draping that can cover up to 20ft height walls. 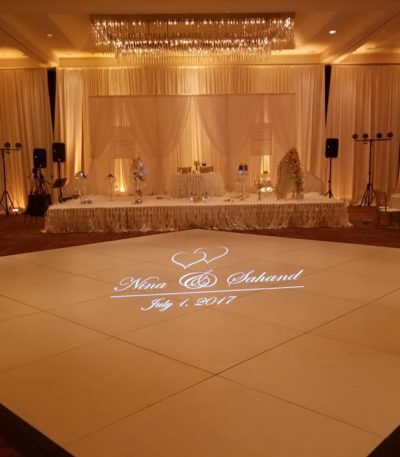 We Have Drapes as short as 7ft offices.